Your Google Home has given update to recognize up to 6 different voice by Google's voice activated assistant. The company has unveiled an update enables Home's built in assistant to learn the different voices of up to six people although they can not talk at the same time. 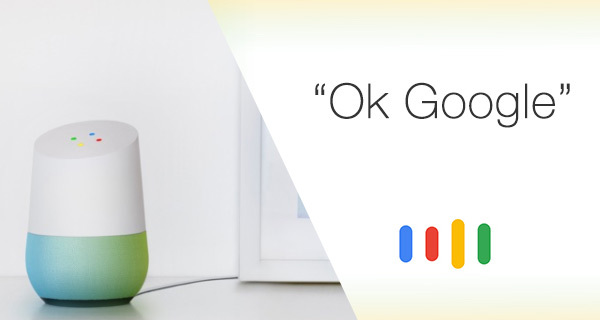 The different voices will allow Home to be more personal depending on who triggers the assistant with the phrase, "Hey Google" or "OK Google". Once you trained Home to recognize a user named Kan, the assistant will automatically be able to tell him what traffic is like on his way, list events on calendar or play favorite music. If another user named Kanny will also get similar information from Home but she can customized according to her need. Google spokeswoman Kara Stockton said that " It is important to balance making sure the assistant on Google Home is still useful and able to answer a guest's of friend's question while also answering a few specific questions just for you." The voice distinction feature also is not being offered for the same digital assistant that operates on Google's Pixel phone and other smartphones running on the latest version of its Android software. According to Google this technology is not needed on phones as most of the devices are password protected and used by one person.